Vinyl Tilt Window Won't Stay Open? Fix It Yourself! The backyard of our property has a beautiful southern exposure with a wonderful view of an extended wooded lot and an uncluttered utility right-of-way beyond. 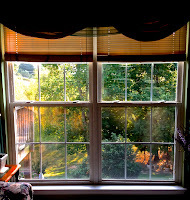 The house has many large windows that allow us to enjoy this view. When the structure was built in 1999, the contractor chose to use a combination of inexpensive vinyl, single and double hung, tilt windows. I use the term inexpensive because the windows are not necessarily cheap or defective; they were just not made to last a lifetime. Over the last couple of years, a few of the windows have experienced catastrophic failures of the balance mechanism. The balance mechanism allows the heavy, double-pane window to lift easily and to stay open at the desired height. Vintage windows used a combination of ropes, pulleys, and cast iron weights to provide this balance. Modern window designs rely on springs that are attached to the movable window frame. The failure of the balance mechanism in my house left the windows difficult to lift and in some cases, unable to stay open. 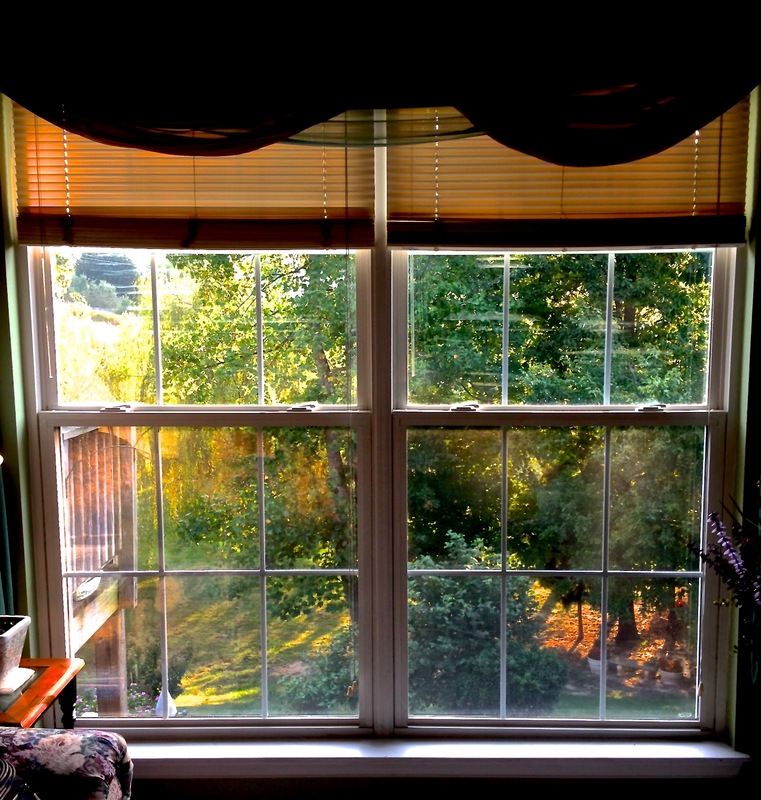 When faced with this issue, many homeowners believe they have no option and resort to replacing their windows. The fact is, just because they are broken doesn't mean they are not repairable. Since I am a bit frugal and not in a financial situation that would allow wholesale replacement of all the windows in our house, I decided to perform a relatively easy do-it-yourself repair. I discovered that a common lifting mechanism failure for tilt windows was either the separation of the spring-loaded spiral balance from the pivot shoe or a broken pivot bar. Let me explain. 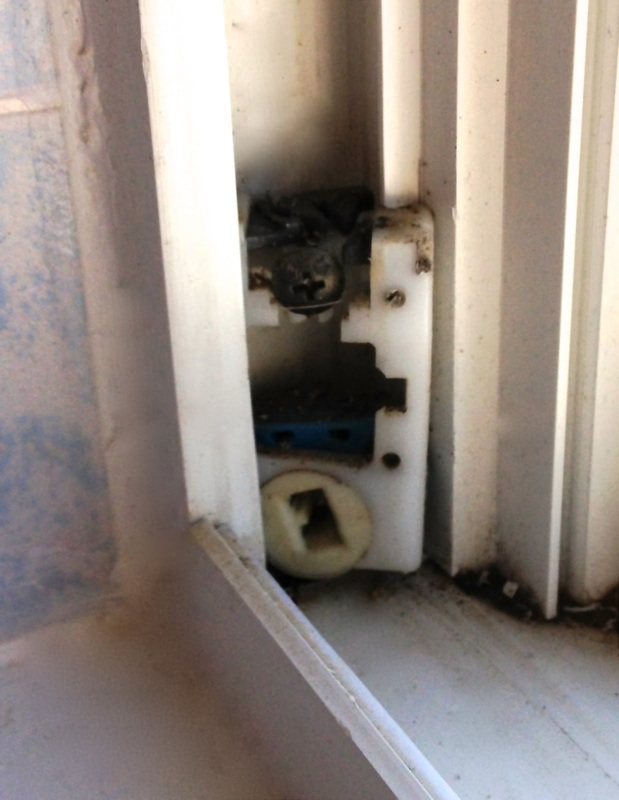 One end of the balance mechanism is attached to the top of the window, inside of the casing. A spiral rod extends out of the balance spring tube to connect to the pivot shoe. The pivot shoe slides up and down the tracks that are located in the side jambs. 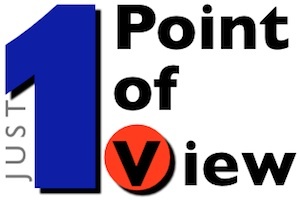 The pivot shoes connect to the window via two bars that extend from the side of the moving window sash into a matching socket in the pivot shoe. This simple bar and socket connection at the two sides is what allows the window to tilt inward for easy cleaning. When working properly, the spring of the balance is sufficiently loaded to allow the window to operate with ease. 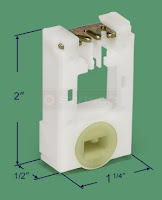 Should the balance mechanism's spiral rod come disconnected from the pivot shoe, or the pivot bar break, the spring will no longer be able to assit with the operation of the window. Fortunately, replacement pivot shoes and pivot bars are much, much less expensive than replacing an entire window; and most novice do-it-yourself types should be able to tackle the job with standard hand tools and just a little time. The first step is to identify the correct type and size of pivot shoe or pivot bar that is required to make the repair. Release the tilt mechanism of the broken window and carefully allow it to tilt inwards until the window is roughly perpendicular to the wall. Slide one side of the window up (or down) until the pivot bars are able to clear the pivot shoes and the window can be removed. Now you can get a clear view of what the broken components look like. There are many sources for window components, with several retail options available online. I have found SWISCO to have an excellent selection, reasonable prices, and good customer service. 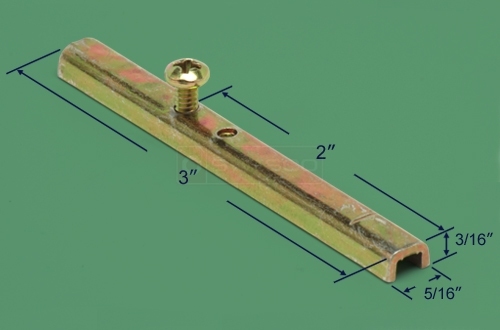 Once you know what the broken components looks like, and can obtain accurate measurements to make certain the replacement parts will fit and operate correctly, you can browse the selection of parts available from your store of choice. For example, here are the pivot shoes that I needed for my windows. In order to safely grip the spiral rod and twist it to "charge" the spring, you need a special tool. The tools are not expensive, so don't risk hurting yourself or breaking the window by trying to use a shortcut method. 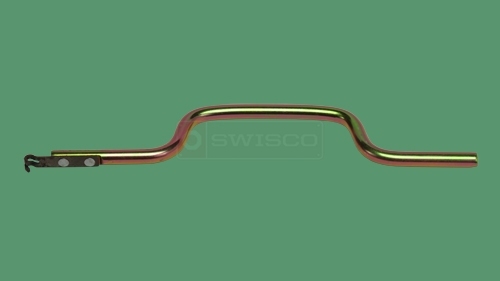 Here is a spiral balance charging tool for tilt windows as sold by SWISCO. It's a no-frills model, but if you are only repairing a couple of windows this is all that you need. When you have the replacement parts on-hand, you are ready to replace the broken pivot shoe or pivot rod. Begin by removing the window as previously described. If you are replacing a broken pivot rod, the repair is very straight forward. With the removed window being held securely, simply remove the hardware that fastens the broken pivot rod to the frame and install the new one. Presto! The window is ready to be put back into place. If you must replace a broken pivot shoe, the process is a bit more involved. With the window removed and set aside in a safe place, slide the broken pivot shoe to the bottom of the track. Use a utility knife (with a new, sharp blade) to cut away a small part of the track lip that holds the pivot shoe inside of the track. Be careful to only remove as little of the track material as needed. This will help to make certain that the new pivot shoe will not slip out of place or become jammed, preventing the window from operating correctly. Using a pair of pliers, firmly grip the broken pivot shoe and remove it from the track. It may break into pieces (if it is not already broken; the reason you are replacing it). Place the new pivot shoe in-place, oriented in the correct position. The new pivot shoe may require some moderate force to "snap" into place within the track. 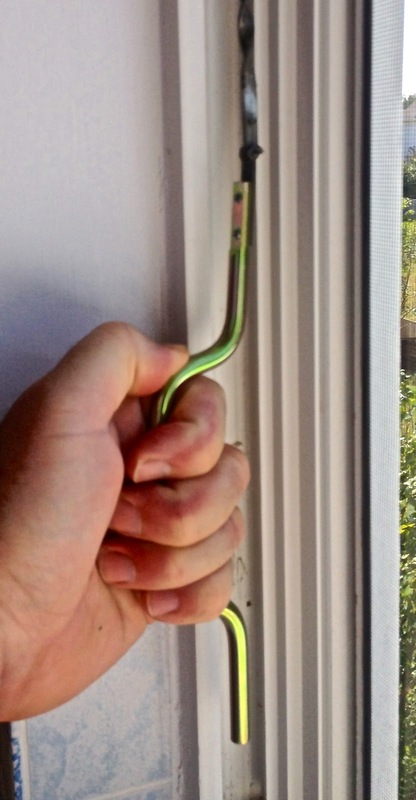 A light hammer tap should not be a problem, just be careful not to damage the new component or the window jamb. If the new, replacement pivot shoe is sized correctly, it should slide freely along the track. A little furniture cleaner / wax (e.g. Pledge Furniture Polish) may help make the movement more smooth without creating a oily mess. The spring of the spiral balance must be charged before it is connected to the new pivot shoe. Using the spiral balance charging tool, turn the spiral rod clock-wise about eight to ten times. With the tool still connected, pull the spiral rod down and slip the end of the rod into its corresponding slot on the top of the pivot shoe. Once the pivot shoe(s) have been replaced, carefully hold the window to place the pivot rods back into the pivot shoes, align the two shoes so that they are even in height, and snap the tilted window back into place. If the pivot shoes have been installed correctly, and the spring balance sufficiently charged, the window should move easily up and down, and stay in position when released. If the window will not remain open, you may need to remove the window and use the spiral balance charging tool to give the spiral rod a few more turns to increase the spring charge. While these instructions may seem lengthy, the process to replace both pivot shoes on one window should take less than 30 minutes, including prep and clean-up. I have used this process to repair several windows in our house. It's easy... Can be completed in short order... And it's a much less expensive alternative to complete window replacement.